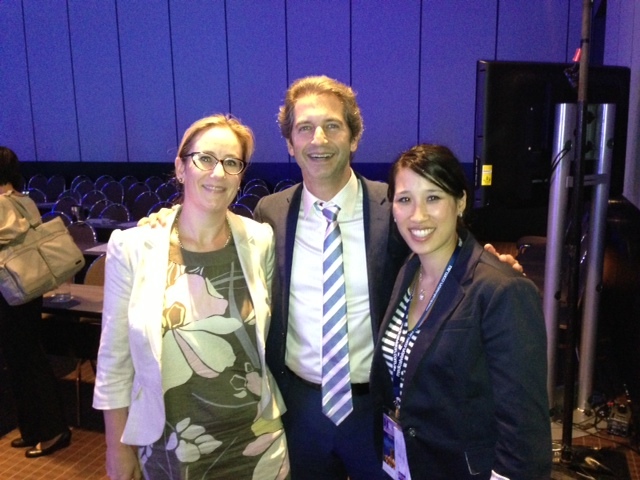 Dr. Brown was invited to be the Visiting Professor at the 17th Advanced Aesthetic Plastic Surgery Workshop in Melbourne, Australia, Feb 7-10, 2013. He delivered a series of talks on various topics in aesthetic and reconstructive breast surgery. The meeting was co-sponsored by the Australian and New Zealand Societies of Plastic Surgery. 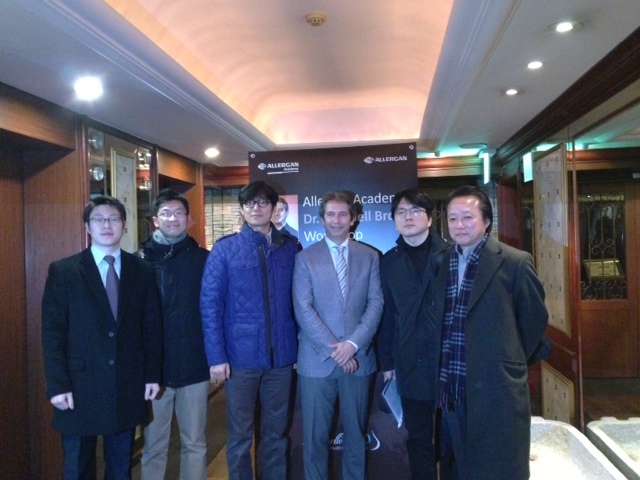 Dr. Brown was also invited by Allergan Asia Pacific to provide a series of small group lectures and visits to plastic surgeons in private clinics in Seoul, South Korea. The lectures involved instructional techniques for the use of breast implants in aesthetic and reconstructive breast surgery. Dr. Brown explained the methods for appropriate implant selection and choice of implant size in breast augmentation.